Vicky Nagy explores anxieties about a network of female poisoners in nineteenth-century England. There was no Essex Poisoning Ring. That did not prevent newspapers from imagining that there was one, nor prevent the authorities from exhuming numerous bodies in the attempt to find perpetrators. The idea of a homicidal women’s club filled with disgruntled wives, lovers and daughters began when Sarah Chesham, a farm labourer’s wife living in Clavering, was accused of poisoning two of her sons and a maidservant’s infant with arsenic. James and Joseph Chesham had died slow, painful deaths in 1845 due to what had been diagnosed at the time as cholera. This was not something that would cause much excitement or suspicion at a time when the disease, caused by unhygienic practices and a lack of clean water, was killing thousands. In February 1846, after Chesham visited the home of Lydia Taylor on the last of three occasions beforeTaylor’s infant son Solomon died, Chesham was accused of poisoning not only Solomon, but also James and Joseph the year before. The Chesam family (all eight of them) lived on the second floor of this house. Image via author. Chesham by reputation was temperamental and prone to aggression, factors that contributed to her identification as the source of the poison at the inquest. The fear of a club full of vengeful women poisoning unsuspecting men arose when Clavering locals noted at the trial that Chesham was the go-to woman in the village for wives to complain to about their lazy and abusive husbands. The jurors were of the opinion that the arsenic found in the dead bodies could have got there by any number of means (including through the soaking of oat seeds for plantation, laying it as a poison for rats and other vermin around farms, via any number of household items including paint or even through accidental ingestion, given it resembled flour in appearance). As it was no crime for wives to hate their husbands, Chesham was acquitted. Chesham’s acquittal only put a hold on the fear of an Essex poisoning club for two years. Using a poison to kill a loved one was considered a woman’s crime – underhanded, passive and administered in food prepared by a caregiver. But men were just as likely to use poison to kill, with rates of trial for poisoning crimes fairly evenly distributed between the sexes. Between 1839 and 1849, for instance, 44 per cent of those tried for poisoning crimes in England were men (106), to the 56 per cent women (134). Regional variations existed for men’s use of poison; in the north of England men were more likely to be tried for poisoning crimes than women (nearly 70 per cent tried were men), whereas in Lancaster only 15 per cent of those tried were men. In the Home Circuit, to which Essex belonged, in ten years just thirteen people were tried for murder or attempted murder, but only three were found guilty and only one was executed: Mary May. May came to the attention of authorities in 1848 after the sudden death of her half-brother. The local vicar reported her not because he suspected foul play but because May wanted to keep the burial club money (i.e. funeral insurance) minus the funeral expenses rather than give all of it to the vicar. While in the midst of her trial, news reports suggested that not only had May poisoned fourteen children (there are records that she gave birth to four), and had ties with Chesham, but that the poisoning ring in operation in Essex had May as Chesham’s second-in-command. That May was located in Wix and Chesham in Clavering, two villages that were over ninety kilometres apart with no convenient means to get between the two, and that the two women were both illiterate so could not have written to one another, seems to have been of little consideration. Efforts by authorities (not only the local constabulary but the Home Secretary as well) to uncover potential poisonings increased with additional deceased men, husbands rather than brothers, being exhumed. One of these men was Thomas Ham, the recently departed husband of Hannah Southgate, a close friend of May. While plans were being made for May’s execution, the case was being built against Southgate. Mary May became the first woman hanged in Essex in over forty years, and the first person executed in the county for over a decade. Within a couple of weeks Southgate was on trial. Stories of Southgate having had an affair, the abusive nature of the marriage, Southgate dancing at the news of her husband’s death, her friendship with May, and quick marriage to John Southgate within days of Ham’s death seemed to build a strong – albeit circumstantial – case. However, news that the main witness against Southgate was a bigamist who had numerous children out of wedlock and had been accused of stealing goods from Southgate coupled together with Southgate’s attire in court, dressed in the garb of a grieving widow, turned newspapers to Southgate’s side. Southgate’s acquittal dampened interest in the poisoning cases around Essex temporarily. While the events of Essex were unfolding, pharmacists around England were campaigning for arsenic to be sold only to men, not to women or children. The argument that women were irresponsible with arsenic – if not deliberately malevolent by using it to kill their husbands – was the basis for the campaign. Not only did pharmacists wish to see arsenic only sold to men, they wished to be the only ones legally allowed to sell it. The professionalisation of the sciences was taking place during this period and pharmacists were one of many groups that wished to be taken seriously for their scientific knowledge. 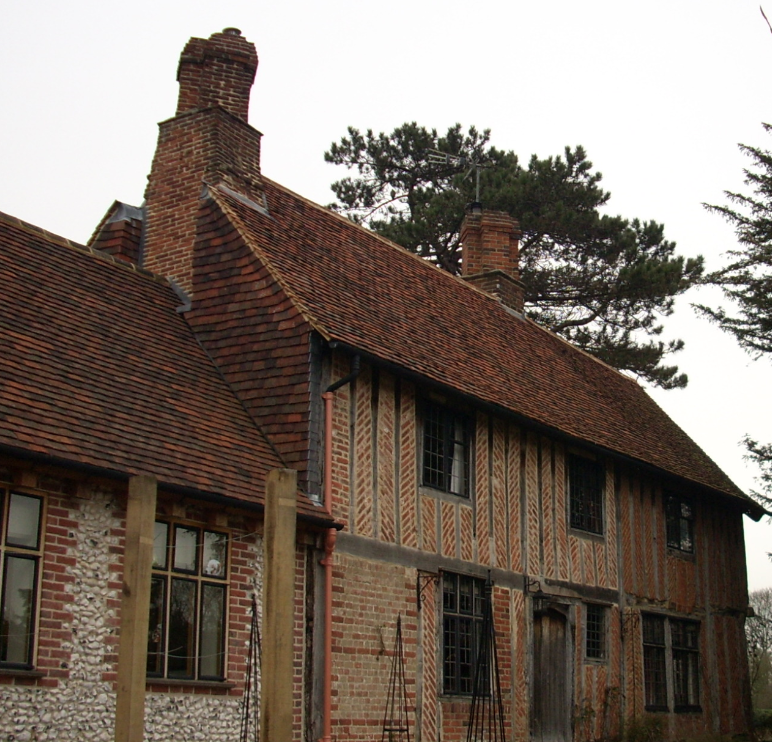 Social campaigners were also closely following the events in Essex, but were more concerned that burial clubs were leading to mass infanticide. The fear was that poor mothers would kill their offspring to gain some income from the burial insurance before returning to work. Rather than suggesting that the condition of working-class women needed improvement, pharmacists recommended women be prohibited from handling poisons, and social campaigners recommended that women be prohibited from working, which was considered the cause of their loss of feminine attachment to children. 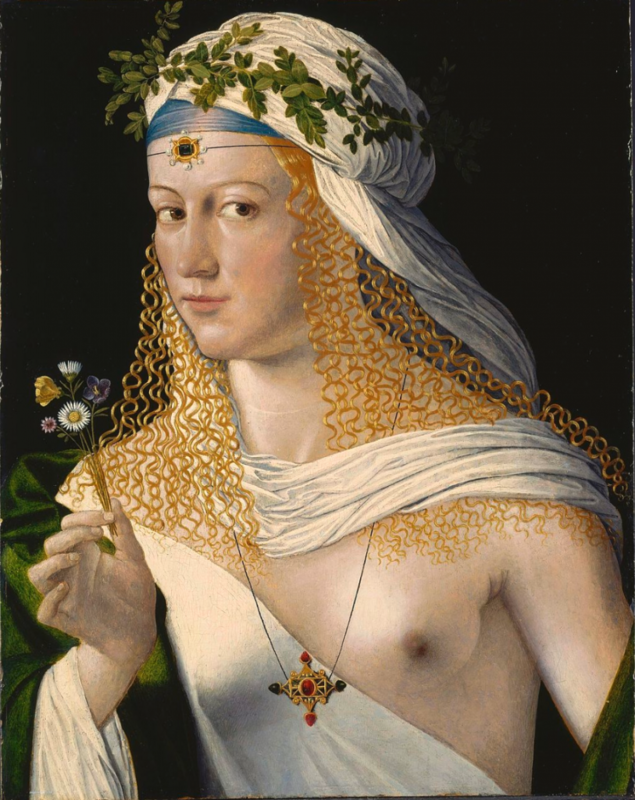 Reputed portrait of Lucrezia Borgia (1480-1519), alleged female poisoner, by Bartolomeo Veneto. Image via Wikimedia Commons. Chesham coming to the attention of authorities again in 1850 further fanned the flames. As news that Chesham had been accused of poisoning her husband Richard (who died of tuberculosis but had traces of arsenic in his system) reached London, a bill to restrict the sale of arsenic was proposed in the House of Commons with the specific section that would ensure that no woman in the United Kingdom could purchase arsenic. Although the inquest into Richard’s death did not find Chesham responsible for his death, the Home Secretary, Sir George Grey, was petitioned by the coroner, C.C. Lewis, to allow Chesham to be tried for Richard’s death. There was no motive discussed: there were no burial club funds awaiting Chesham, nor another man to marry. The charge laid was poisoning with intent; Lewis was of the opinion that Chesham’s throwaway line that she would never tolerate an abusive husband was proof positive of her guilt. To find someone guilty of poisoning with intent required less evidence than a murder charge but the penalty was identical: hanging, although almost all those found guilty of the crime would have their penalty commuted to life in prison. Only two had ever hanged in England for the crime. There were petitions to have Chesham’s sentence commuted but to no avail. Chesham was hanged on 25 March 1851, the last person to hang for the crime of poisoning with intent. The Sale of Arsenic Act was passed by both houses in Parliament and received royal assent in July 1851, but not before the campaign led in part by John Stuart Mill was successful in removing the section on the prohibition of selling arsenic to women. The pharmacists who had campaigned to be taken seriously and to be the sole purveyors of arsenic did not prevail as planned; arsenic could still be sold by anyone but did begin the process of licensing pharmacists. By 1868 pharmacists became the sole purveyors of arsenic and other poisons. While working-class women were not prevented from being employed (the need for domestic servants continued), the industries that women could be employed in narrowed as the dictates of respectable femininity tightened. With Chesham’s hanging the interest and fear of an Essex poisoning club ceased; however, the social effects of the Essex poisoning trials are still with us today. 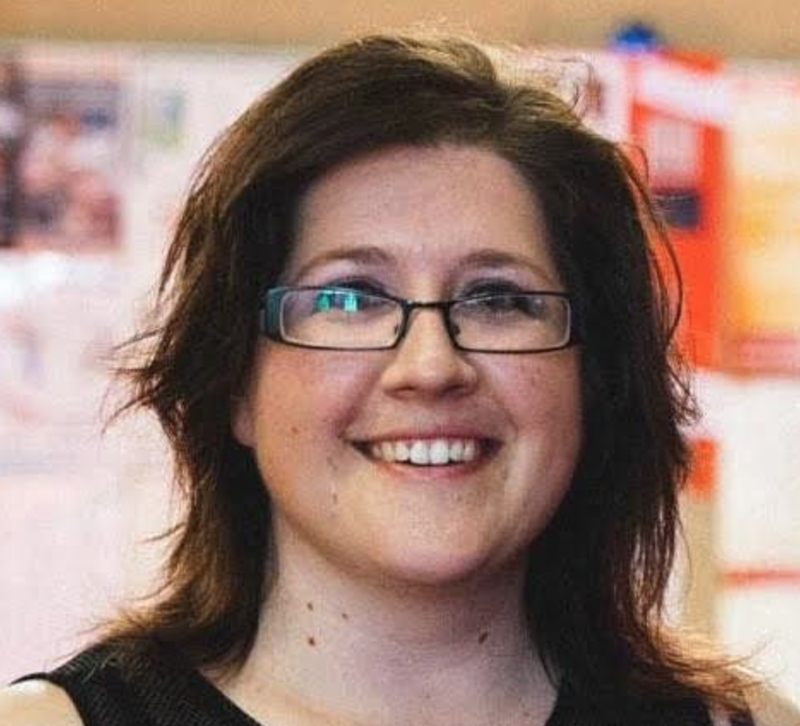 Vicky Nagy teaches criminology at Deakin University in Melbourne, and is an honorary associate of La Trobe University. Her monograph about the Essex poisoning cases was published in 2015. 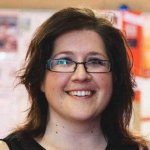 Vicky’s research interests include violent women in nineteenth-century Australia and Britain, as well as more contemporary criminology issues around sexual violence, and online crime. Follow Vicky on Twitter @vicnagy83.